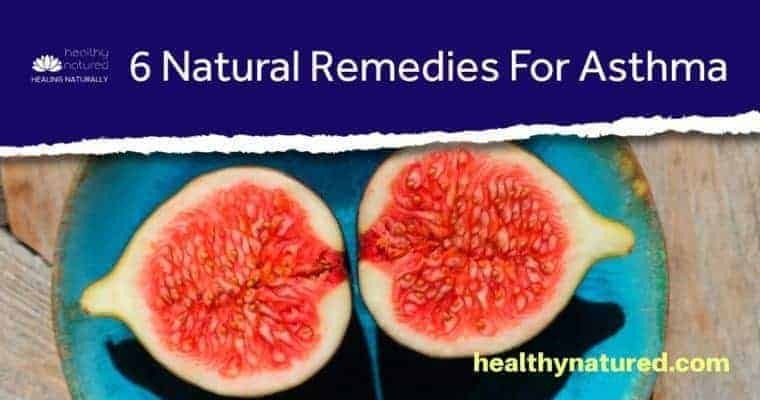 In this post we look at the best 6 Natural Remedies For Asthma, and how we can incorporate these into our diet. 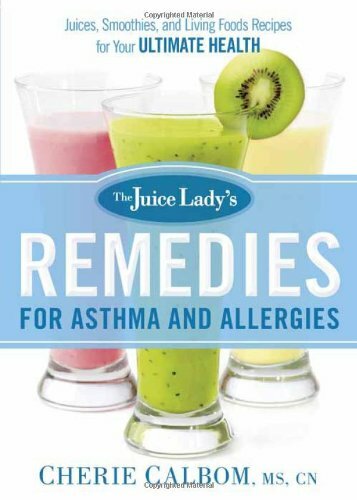 For each natural remedy there are several alternative methods to use for the benefit of your asthma. 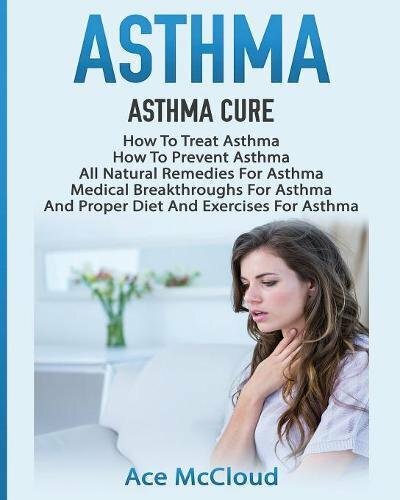 Before anyone looks at beginning holistic treatments it is recommended to first ensure that we are aware of the necessity of lifestyle changes and to build an asthma management program. Don’t want to learn about natural management? Click here to go straight to the natural remedies for asthma. 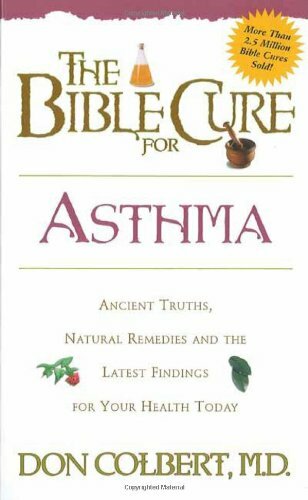 1) Can you cure asthma with natural remedies? 2) How can we treat asthma naturally? 3) Develop and Asthma Management Program. 4) How to set up Holistic management for your Asthma. 6) A Treat for Coffee Drinkers! 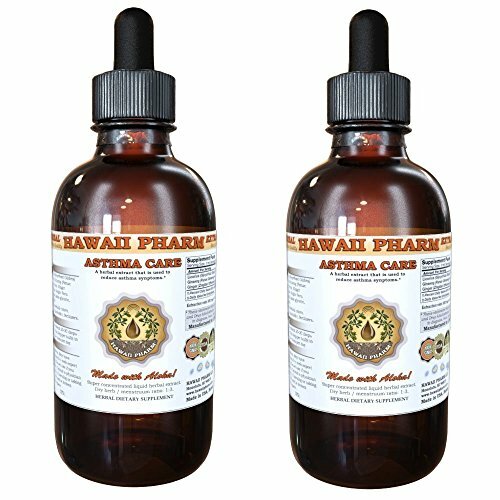 While, as yet, there is no known cure for Asthma, allopathically or naturally, for those who suffer from this condition there are a number of techniques and tips that we can use to alleviate symptoms and some excellent herbal and holistic treatments. If these treatments are used in conjunction with a sound asthma management program they can provide the sufferer with enormous relief. They may allow us to live life with little to no asthmatic symptoms affecting us. Whilst we may not be able to cure Asthma, a combined Allopathic and Holistic treatment program will give considerable relief. 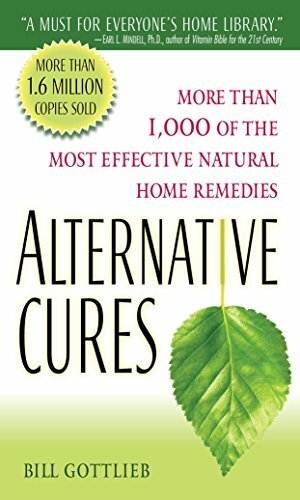 Before Using Natural Remedies For Asthma – Consult Your Treatment Team! 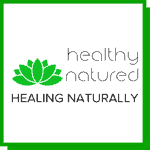 As with any holistic treatment a holistic therapist should first consult with you, or the sufferer, to determine the specific focus for treatment. We need to consider lifestyle circumstances and take into account any allopathic treatments/medications already prescribed. In this post we will look at the steps we need to follow to enable us to establish a sound and medically safe Asthma management program. It is always advised, if we are taking any form of prescription medication currently, that we inform or consult our GP or specialist to ensure there will be no negative interactions with our currently prescribed pharmaceuticals. 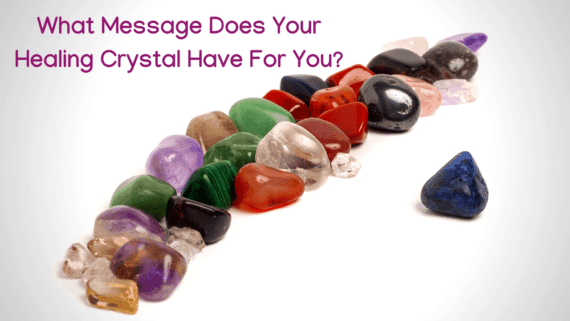 It is highly unlikely that any of the advice or proposed treatments listed in this post will have any undue interactions with allopathic medications but as with any preventative holistic program we seek synergy. We want all therapists to know our treatment plan. 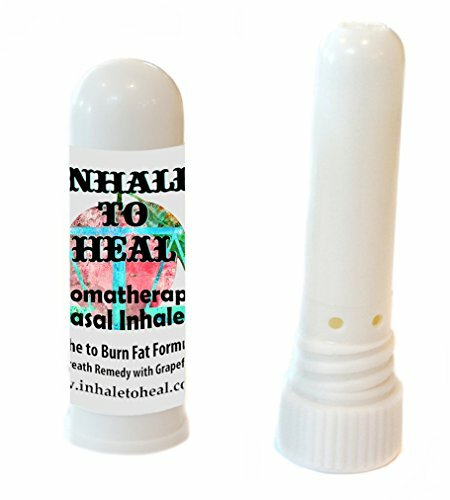 Therefore all therapists/medical professionals involved will be able to offer us the most effective and long lasting asthma management solution. 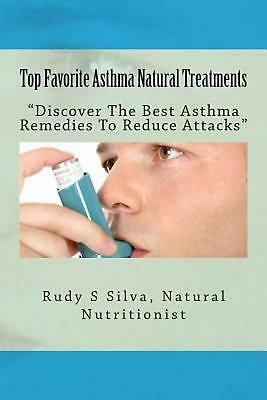 How To Treat Asthma Naturally – Establish an Asthma Management Program. 1) When was your last Asthma checkup? Book an appointment and get an accurate and up to date Asthma assessment. Use this consultation to inform your doctor of your wish to treat your Asthma holistically. 2) Work with your Doctor and your chosen Holistic Therapist to develop an asthma action plan. Note what is advised, what is suggested and what you wish to try. Get future appointments and sessions blocked into your diary. 3) During these consultations ensure you seek advice and suggestions for treatment of any coexisting problems which worsen asthma symptoms, such as GERD, allergic rhinitis, and sinusitis. 4) Monitor your peak flow rate daily, if possible at the same time of the day, taking appropriate action should you notice it drop. 5) Keep an asthma diary, track any symptoms, possible triggers for onset of symptoms, peak flow rate, allopathic and holistic sessions attended and your feelings/bodies reaction after each. Make sure you keep notes about each allopathic medication or holistic medication/supplement used. 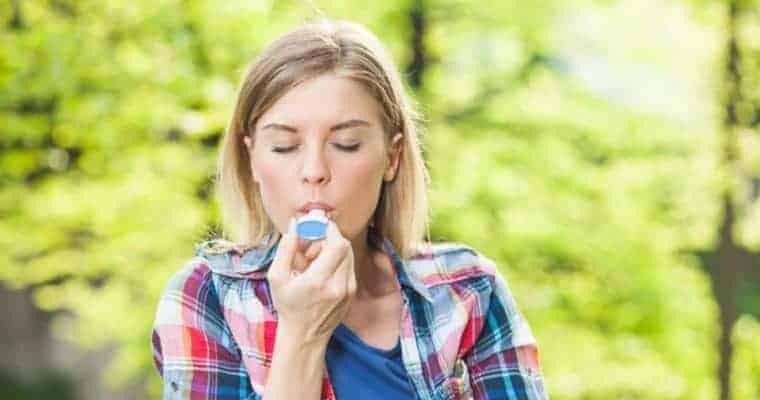 What are the healthy natural remedies to treat asthma naturally? 6) Get to know your body and the specific conditions which may trigger symptoms or which you know cause your asthma to worsen such as smog or smoke. 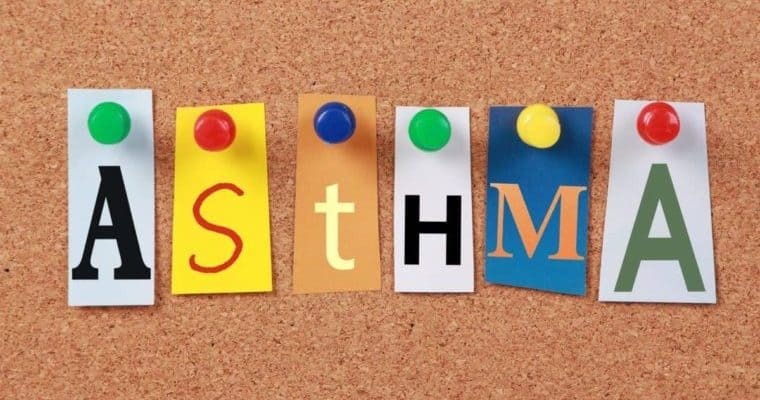 7) If you notice a specific condition triggers your asthma ensure you discuss this with your doctor and holistic therapist to enable them to make further suggestions to benefit your asthma management programme. 8) Build an element of aerobic exercise into your daily routine – get those airways open! Note: exercise is a trigger for some sufferers. If this is the case in your situation you should take your asthma prevention medication before your exercise regime. It remains vital that aerobic exercise is still included in your management program unless specifically advised to the contrary by your specialist team. 9) Ensure your diet provides the nutrition needed to boost and maximize the body’s immune defenses against bacterial or viral infections. Healthy natural produce and proteins are crucial. As is cutting out highly processed foods/dairy which can increase congestion and phlegm. 10) Keep a check on your BMI and maintain a healthy body weight. 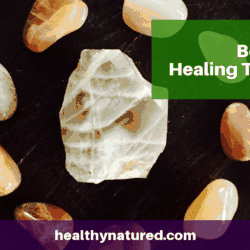 11) Allow the allopathic and holistic treatments the best chance to work, and your body the optimal conditions for health and healing by getting plenty of restful sleep. Ginger is one of nature’s Superfoods. 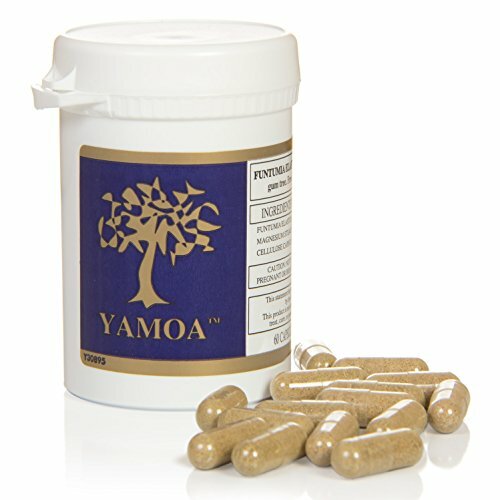 It is a well-known treatment for a huge array of ailments including asthma. Through studies researchers have discovered that adding ginger to the diet helps reduce airway inflammation and actively inhibits airway contraction. Ginger, unless you are allergic to it, is completely safe to take with any medication and research has shown that it may in fact enhance the muscle relaxant effects of prescribed asthma medication. 5 suggested ways to incorporate ginger into your program. Always use fresh ginger root. Combine equal amounts of ginger juice (blend root ginger to extract the juice), pomegranate juice and honey and take 1 tablespoon 2-3 times per day. If you are unable to source fresh ginger the powdered variety can be substituted in this remedy. Add 1.5 tablespoons of ground ginger to 2 cups of hot, not boiling water. Take 1 tablespoon of this mix (warm or cold) before bed each evening. Chop one inch of unpeeled, fresh ginger stem into small pieces. Add this to a large mug of boiling water. Let it steep for 5-7 minutes. Remove the ginger and allow the mix to cool slightly and drink as a refreshing yet healthy ginger tea. 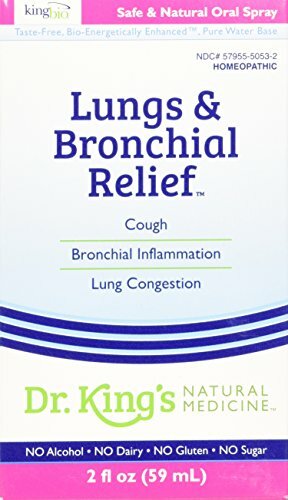 Clear congestion and toxins from your lungs by preparing a Ginger and Fenugreek solution. In a covered saucepan boil 1 tablespoon of fenugreek seeds in one cup of water for around 10 minutes. You may need to top up the water level as you want to be left with 1 cup of liquid. Once removed from the heat add one teaspoon of ginger juice and one teaspoon of honey. Drink this solution every morning and evening. Extremely effective but only for the hardy! Chop a one inch piece of fresh ginger root into thin slices. Mix the ginger slices with any ginger juice lost during chopping and add 1/8 -1/4 tsp of salt. Leave for at least 5 minutes. Eat! Note: Ensure you check with your doctor before using this if sodium is an issue for your diet – if approved this mixture is excellent at reducing airway construction and as a muscle relaxant and aiding you to treat asthma naturally. 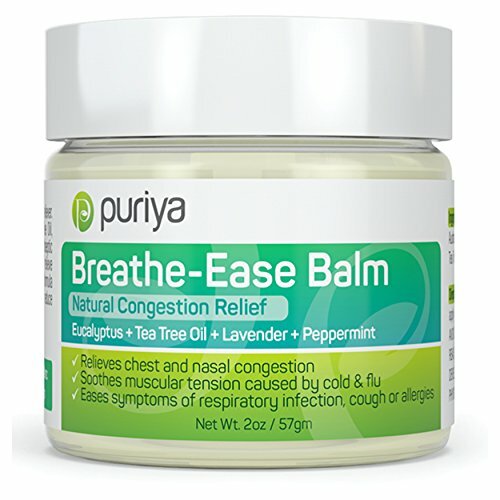 This is an excellent remedy as a preventative and also if you, or someone you know has had a recent asthma attack. This is due to mustard oil being a proven aide in clearing the respiratory passages and restoring normal breathing. 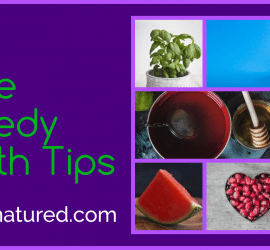 Make this remedy in advance and keep in an airtight bottle or jar for when needed. Source some natural, preferably organic, mustard oil. TIP: if you can’t get camphor substitute with Vicks Vaporub. Transfer to a small bowl and when comfortably warm, gently rub into the chest and upper back area – even better have someone massage the substance into these areas enabling you to focus on relaxing. Apply 1-2 times daily. Make sure you follow the above steps for several days or until full relief is noted. 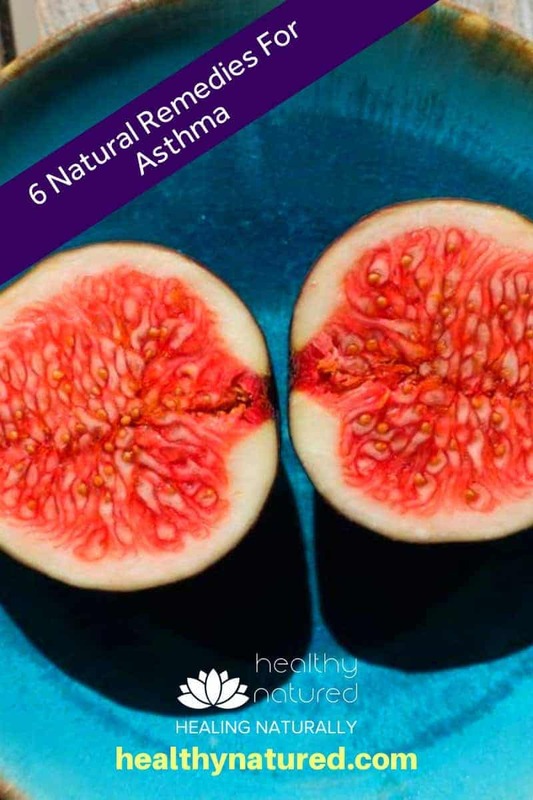 Figs are relatively unknown as a holistic health ingredient however researchers have proven that the nutritional properties contained within figs promote the body’s respiratory health. 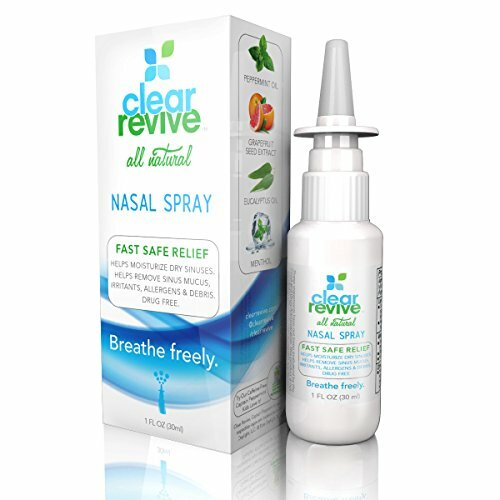 They do this by assisting the body to drain phlegm and alleviate breathing difficulties. The beauty with this treatment is the ability to use dried figs rather than needing to source fresh. 1. Wash three dried figs and add to a cup of warm, not boiling, water. Leave to soak overnight. 2. When you wake and before your normal breakfast, eat the soaked figs and drink the fig water. 3. It is important to do this on an empty stomach. Wait 10-15 minutes before eating breakfast. 4. 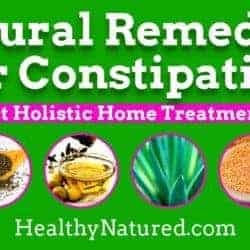 As well as aiding Asthma this remedy is an awesome addition to maintain good digestion and regularity of bowel movement. 5. If possible build this treatment into your daily routine. 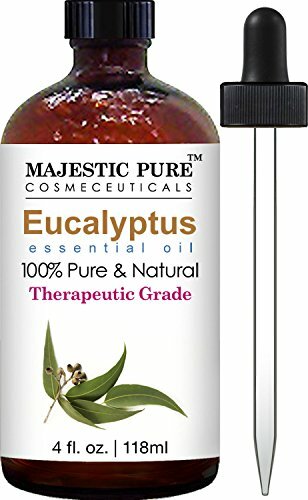 Try to source organic essential oils, we want to use pure eucalyptus oil, not an oil that is mainly filler and only contains a small percentage of eucalyptus. Research has shown that pure eucalyptus oil contains a chemical called “Eucalyptol” which is an effective treatment for asthma symptoms because of its decongestant properties, helping to break up mucus. 1. Put a few drops of eucalyptus oil on a paper towel or cotton swab. When you go to bed place this swab or towel near your head so you breathe in the aroma as you sleep. 2. 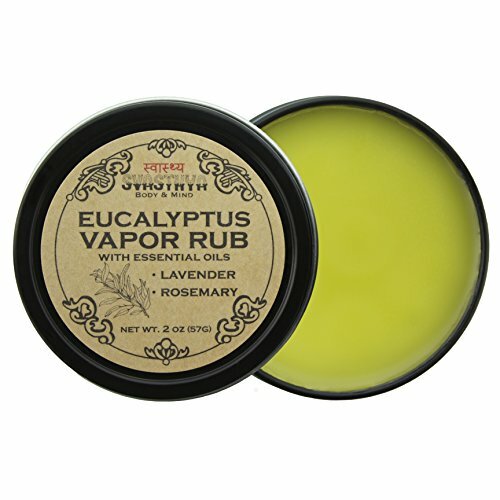 You may also put two to three drops of eucalyptus oil in a pot/bowl of boiling water to use as a steam bath. 3. Always wait for 2-3 minutes after the water has boiled. Boiling steam burns like boiling water! 4. Once cooled slightly cover your head with a towel over the bowl of water and breathe in the steam, trying to take deep slow breaths for better results. Another of Mother Nature’s Superfoods! While we know Garlic offers huge health benefits in many ways when used in an Asthma management program this garlic remedy will also clear congestion from your lungs. 1. Boil two or three freshly peeled garlic cloves in one-quarter cup of milk. 2. After 2-3 minutes of boiling, remove the garlic and allow the milk to cool to room temperature before drinking it. I see all caffeine lovers eyes lighting up! Cure Asthma Naturally with Coffee! Caffeine usually gets bad press but for asthma suffers the caffeine, even in regular instant coffee (however try to go for the real deal) can help control asthma attacks because it acts as a bronchodilator. This is due to hot coffee being a proven aide to relax and clear the body’s airways enabling you to breathe easier. And now it gets even better! The stronger the coffee, the better the result! Sensible health note: It is advised you do not drink more than three cups of black coffee in a day. For anyone who does not like coffee … You can always substitute with a cup of strong hot black tea. 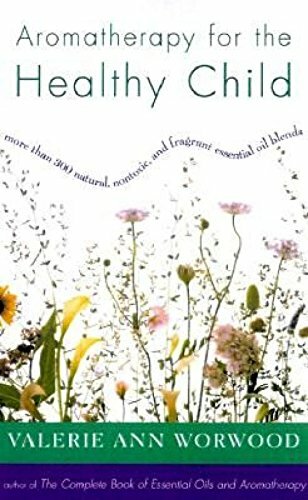 And finally – If you do try any or all of these natural remedies for asthma please get in touch and let us know how they worked for you. Likewise if you have another suggestion to offer readers please also get in touch. Thanks for your comments and also thanks for sharing with your friends. 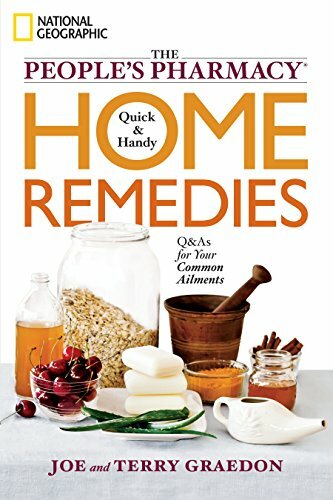 These remedies are awesome. Let me know how they find them if thats possible.